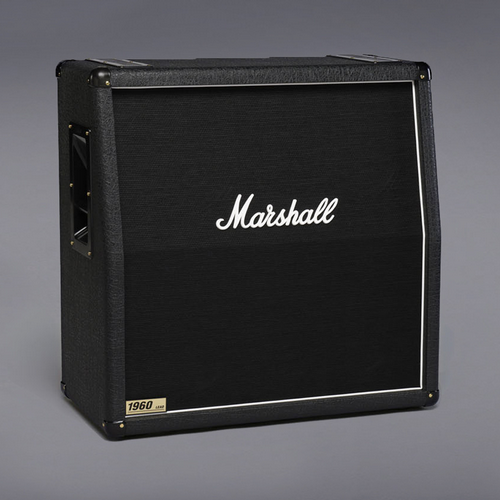 A KILLER AMP THAT OFFERS PLENTY OF REAL-WORLD FLEXIBILITY FOR THE BIG-STAGE. 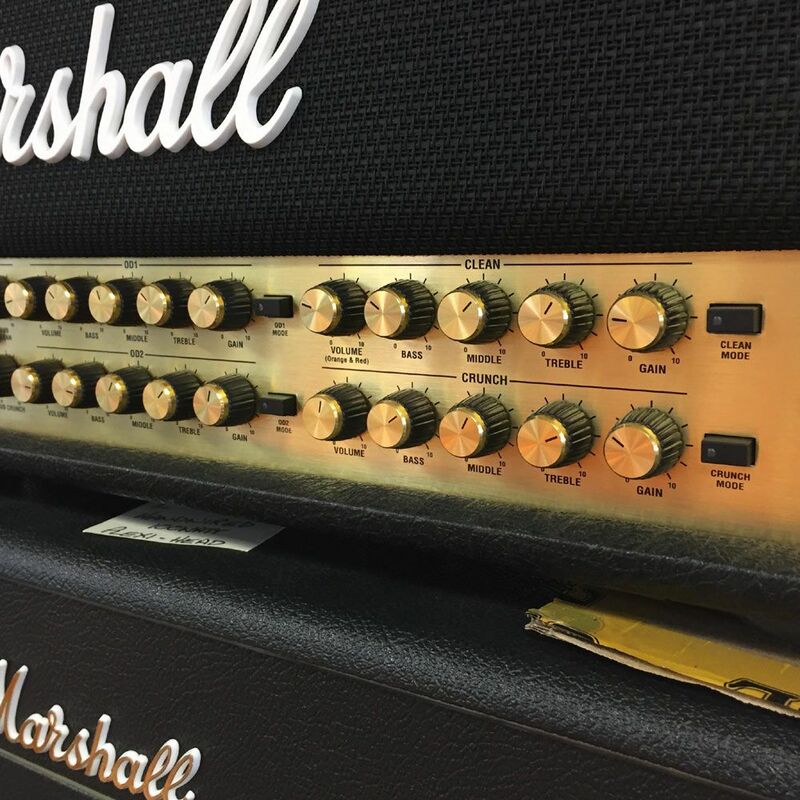 The JVM410H front panel looks mind boggling with its twenty-eight controls and eight switches, but because it is intuitively laid out, it is remarkably simple to use. The JVM410H also features four studio-quality digital Reverbs (one per channel), individual channel EQ, two Master Volumes, and a memory that can recall your Reverb, FX loop and Master settings. 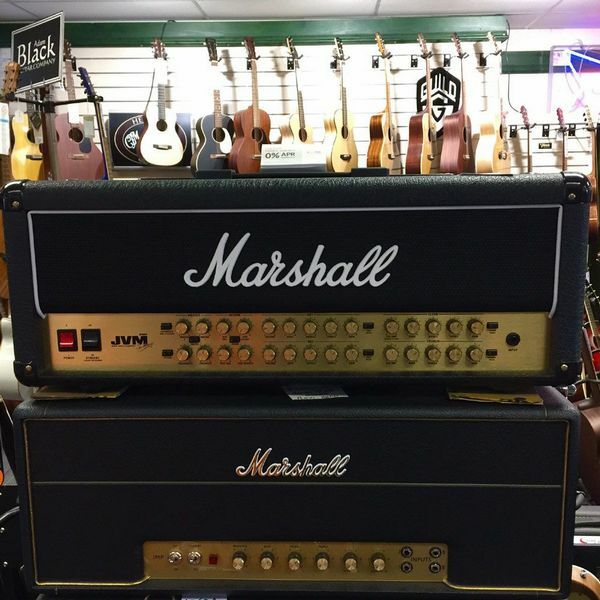 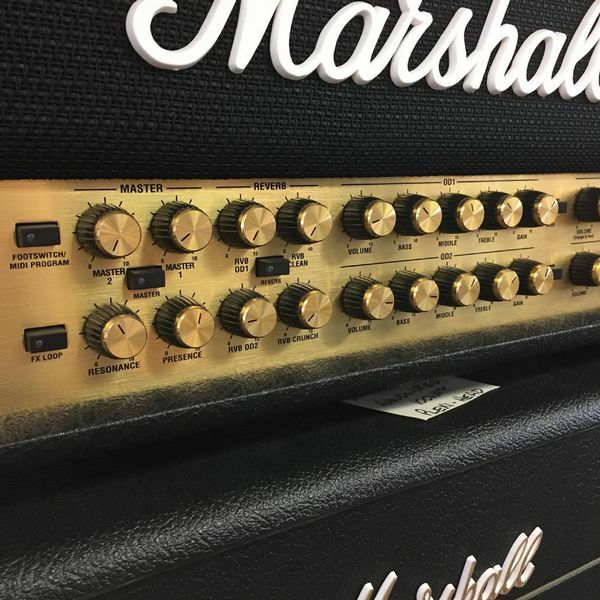 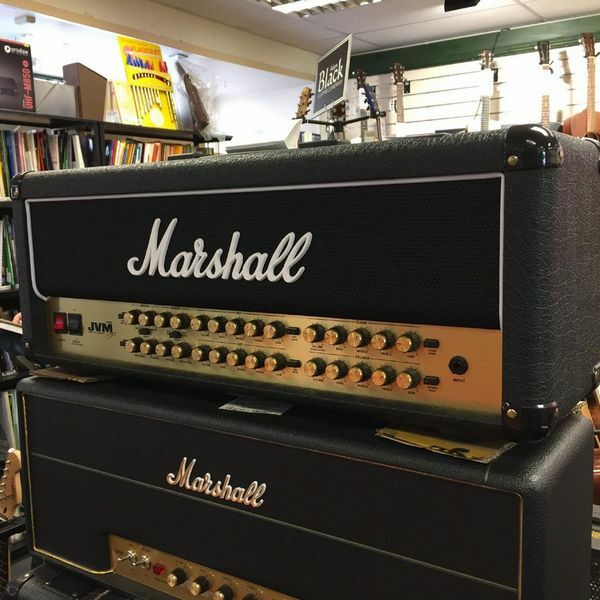 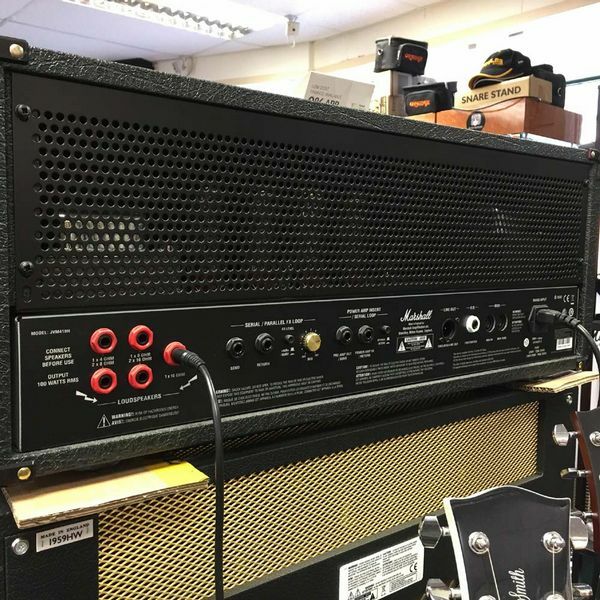 Combining some of the finest Marshall® sounds, the JVM410H has a vast tonal palette, taking you from ‘Plexi’/JTM45 cleans through JCM800 roar to modern high gain.